Three New Titles from Red Cap Artists! 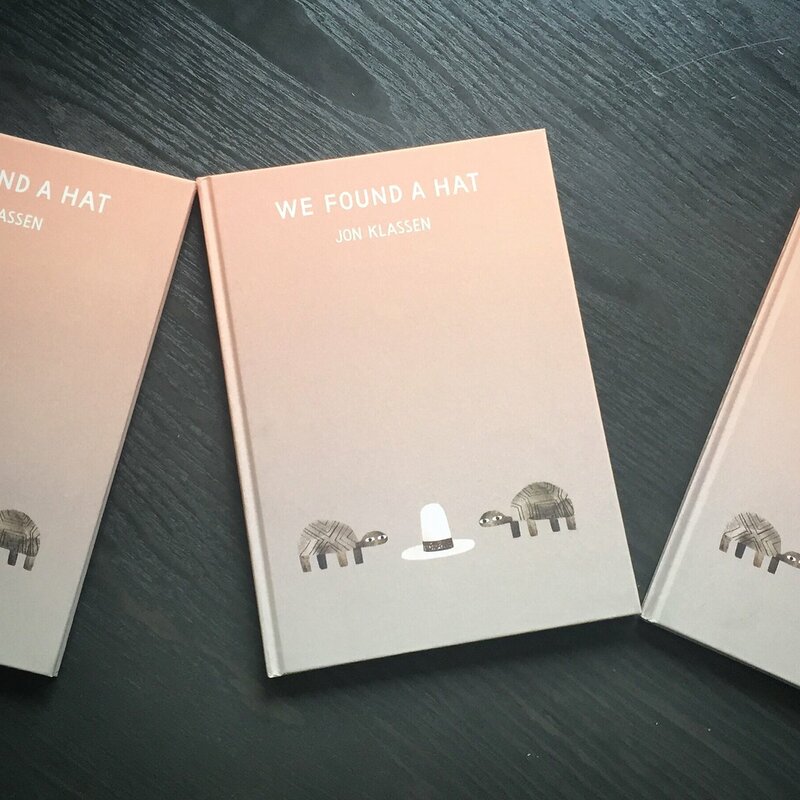 It feels like every time we turn around, a Red Cap Cards artist is publishing another fabulous picture book and wow-ing us with their incredible talent. This week, we wanted to show off three new titles that have either just been released or are on their way to bookshops everywhere. You Must Bring a Hat! 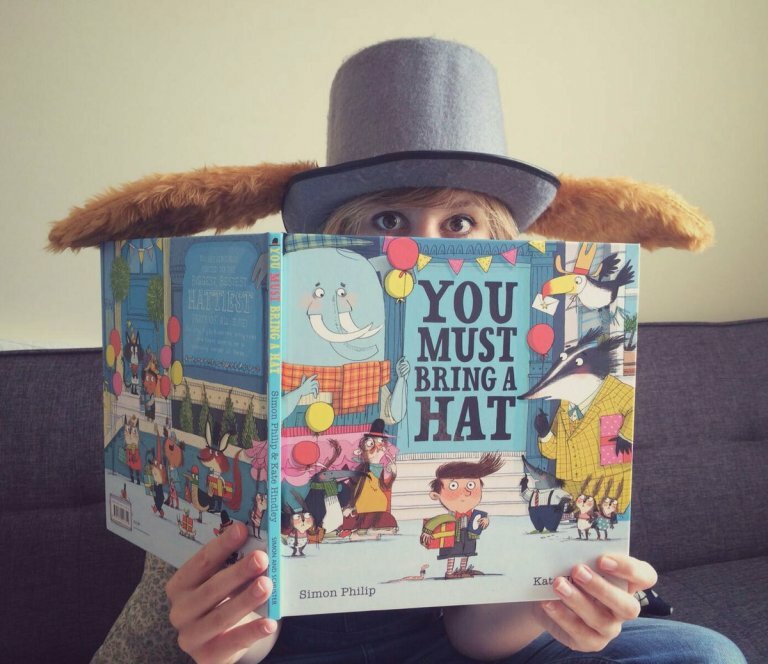 This new picture book from writer Simon Philip and Red Cap artist, Kate Hindley, was just released in June. The only rule for attending this party is . . . you MUST bring a hat. But what if you don’t own a hat? Will bringing a monkey wearing a hat be enough? Find out in this tale that builds to a gloriously surreal and hilarious ending. Well done, Kate! Lizzy Stewart‘s brand new masterpiece, There’s a Tiger in the Garden from Frances Lincoln Picture Books, is a story of adventure in the back garden. 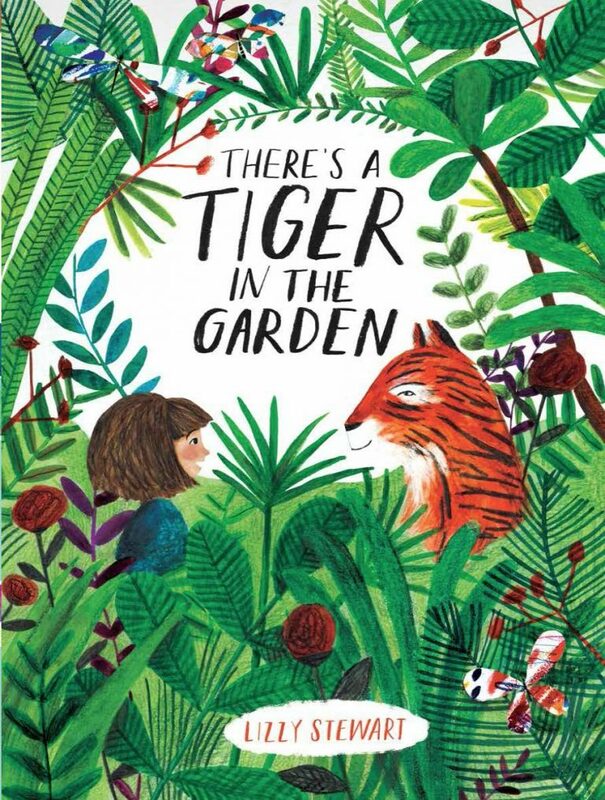 Nora doesn’t believe Grandma when she tells her there’s a tiger in the garden, even though she sees fantastical evidence that the garden may be more than what it seems! This is a delightful, colorful romp through a child’s imagination that belongs in every kid’s library.